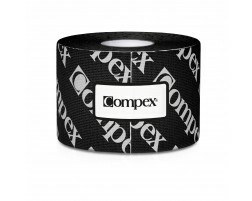 Braces for Common Foot Injuries - Free Shipping on all orders over £40! There are many types of foot pain from arch pain, heel pain, to ball of foot pain. Your feet may hurt in various areas due to having an inflammation in your achilles, having heel spurs, ball of foot pain from metatarsalgia or dealing with plantar fasciitis. Always make sure your feet have the proper support for your arch type. 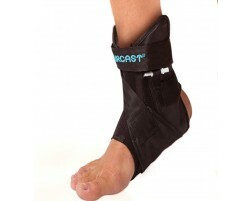 Shop our recommended braces, sleeves and supports for dealing with all types of foot pain. 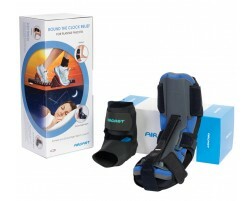 Need help selecting a support for your foot pain? Try using our guided tool, Brace Advisor for recommendations based on your foot injury and level of activity.